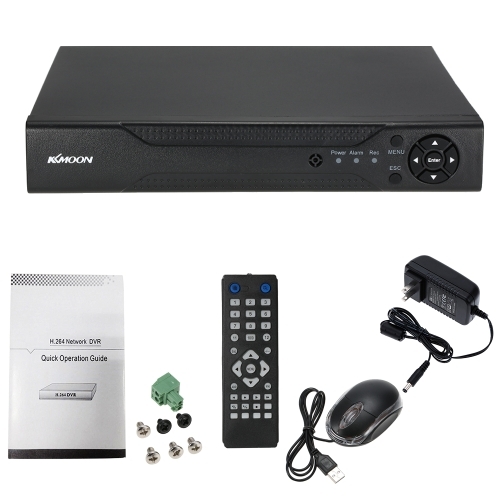 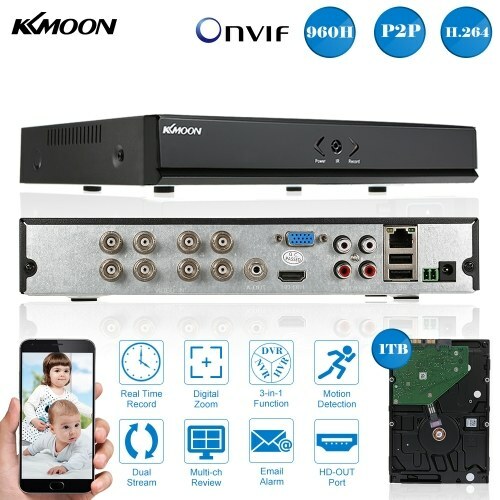 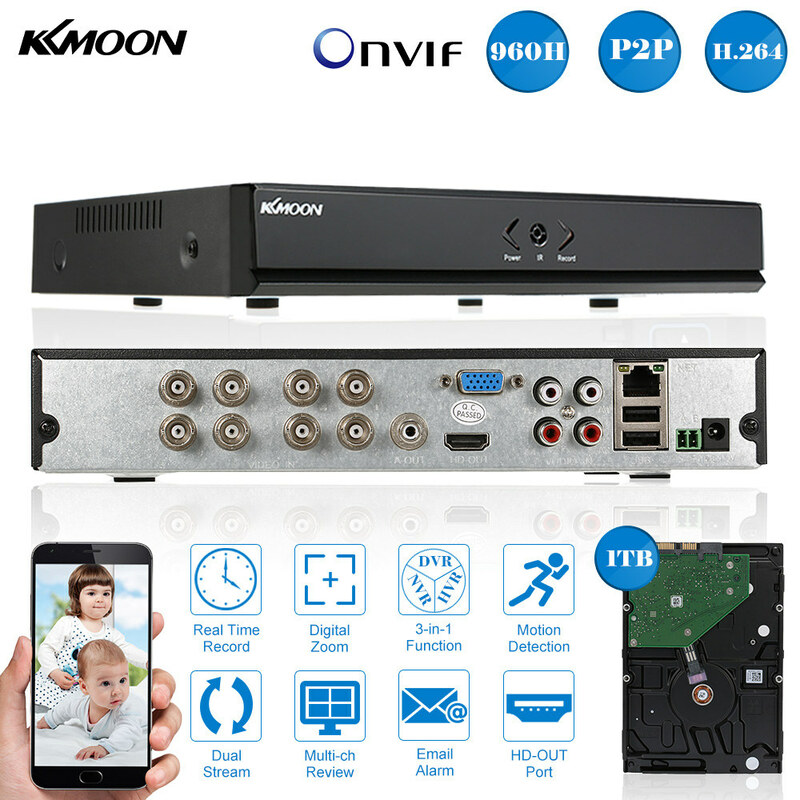 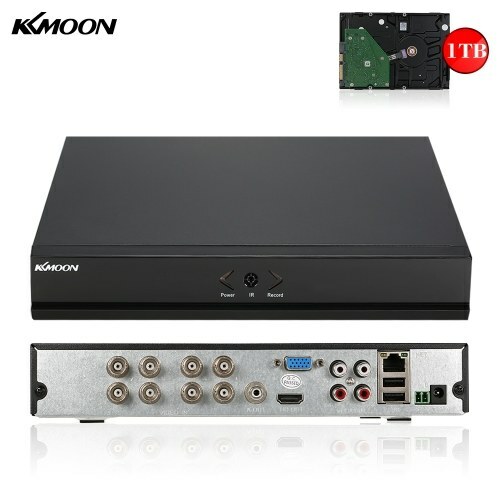 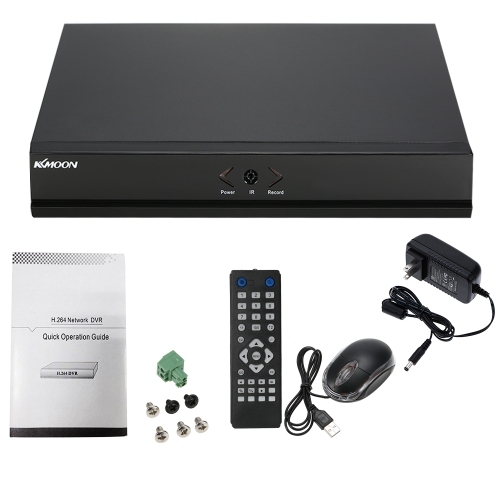 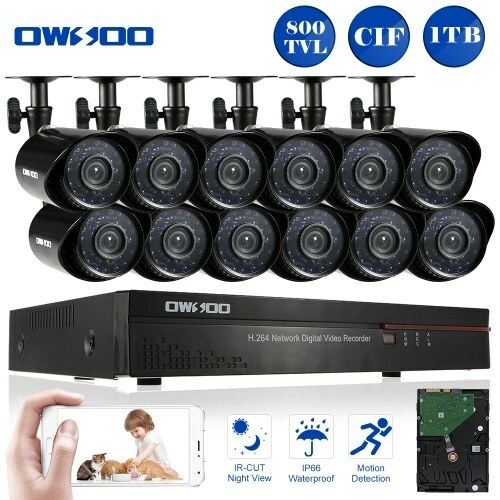 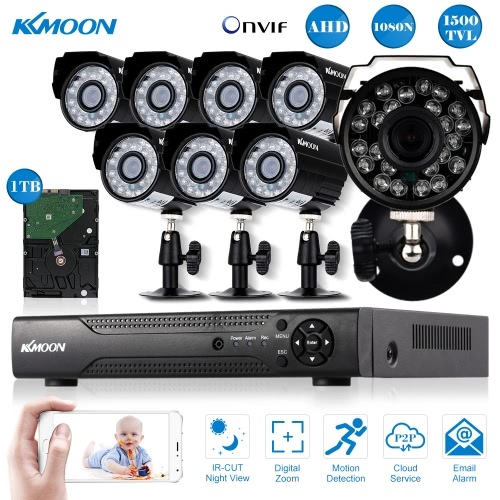 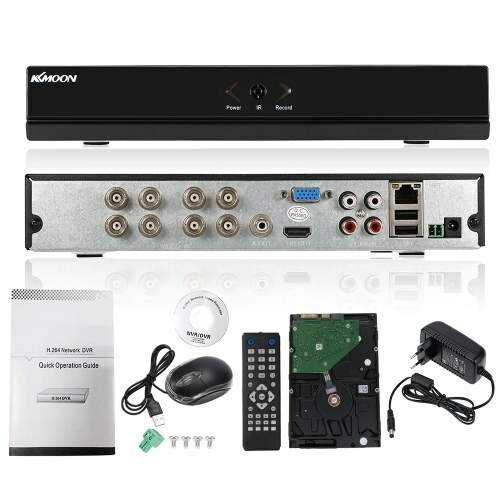 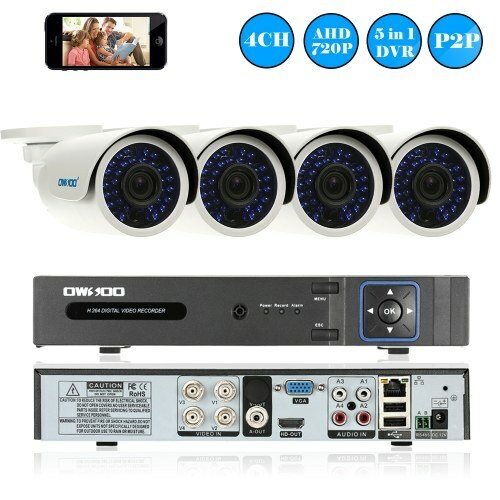 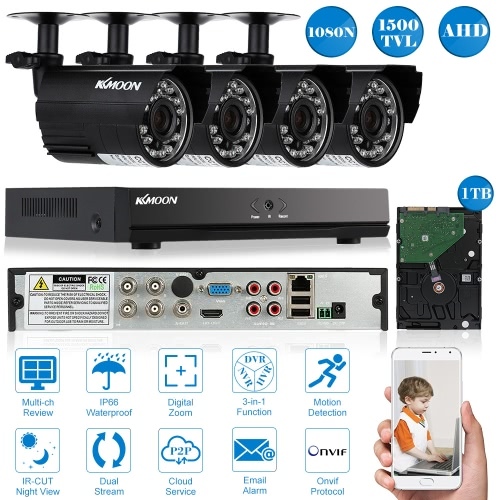 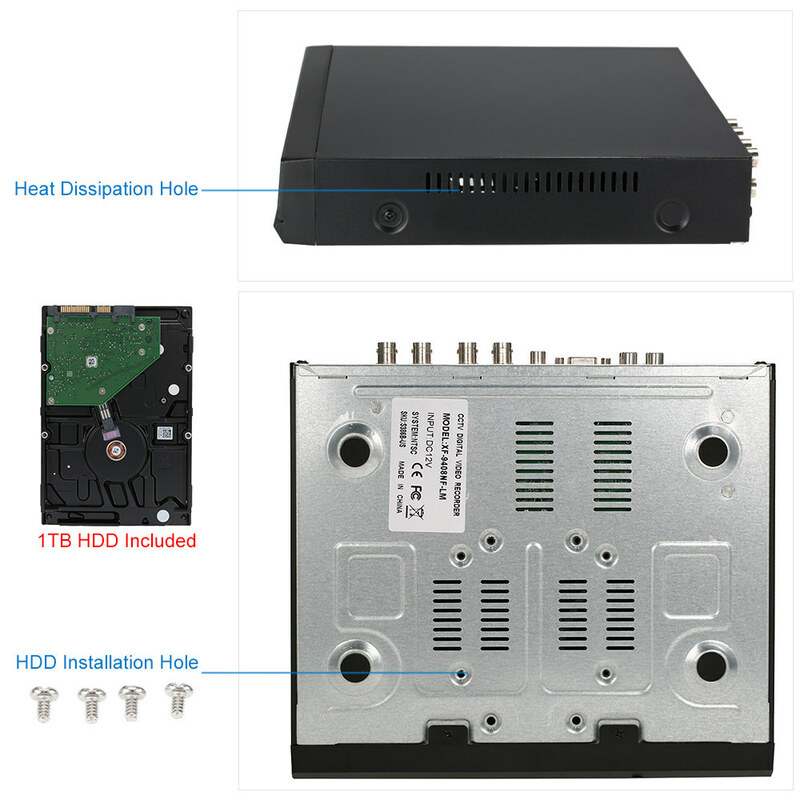 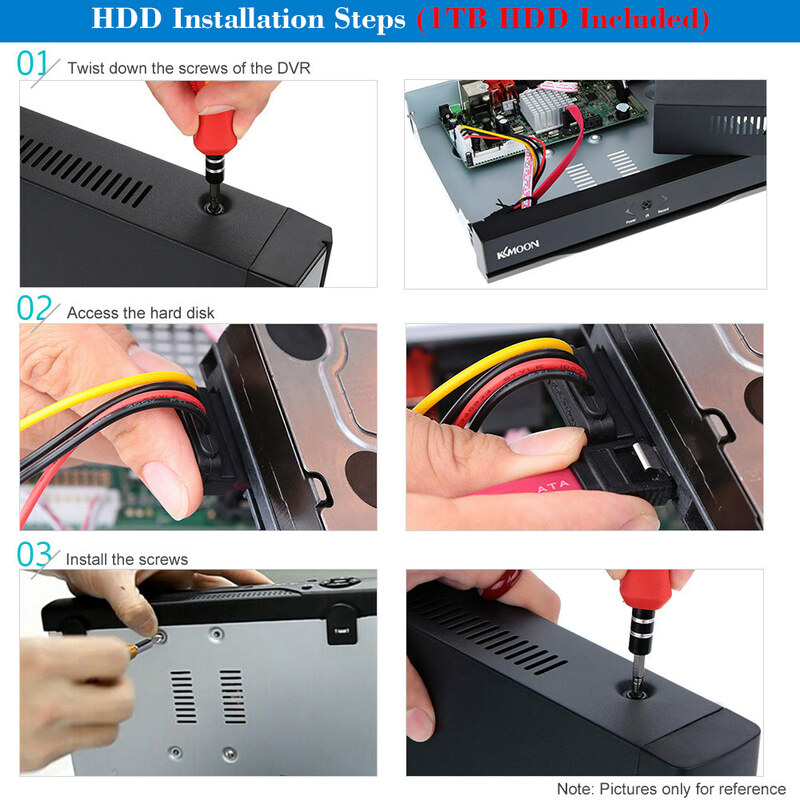 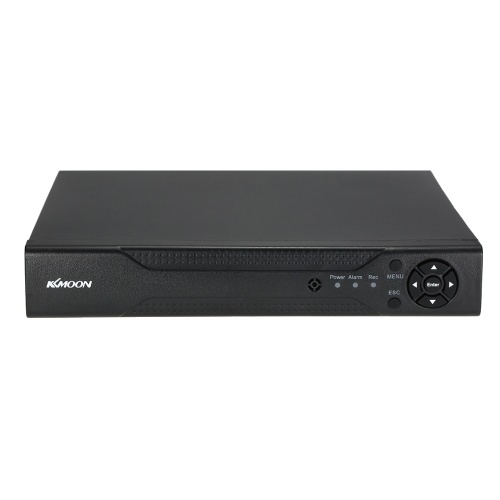 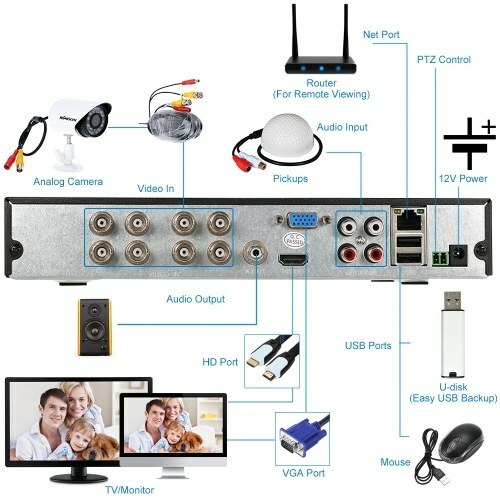 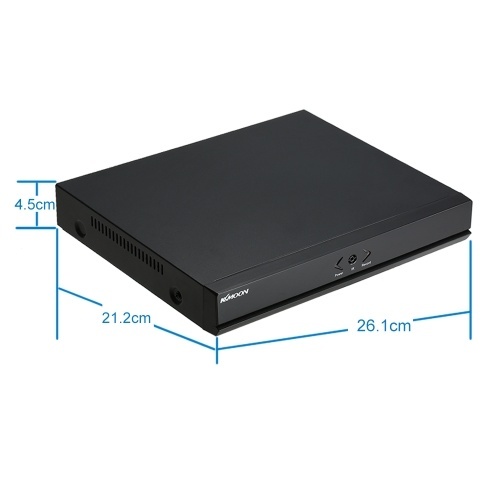 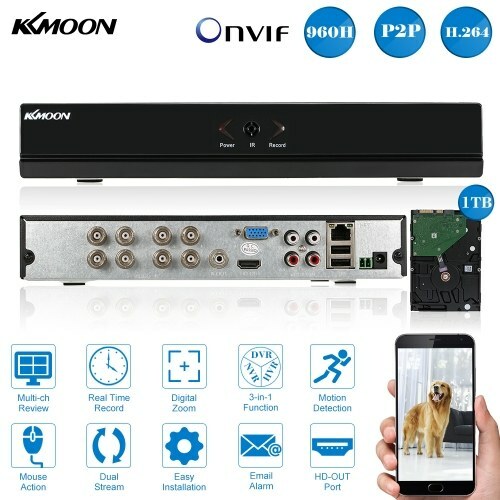 *Consist of 8channel 960H/D1 DVR video recorder + 1TB hard disk for CCTV security system. 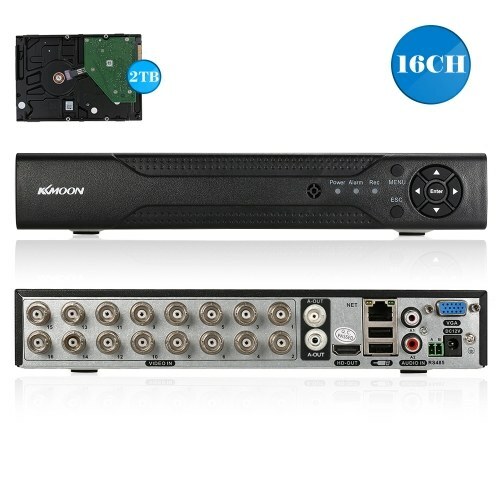 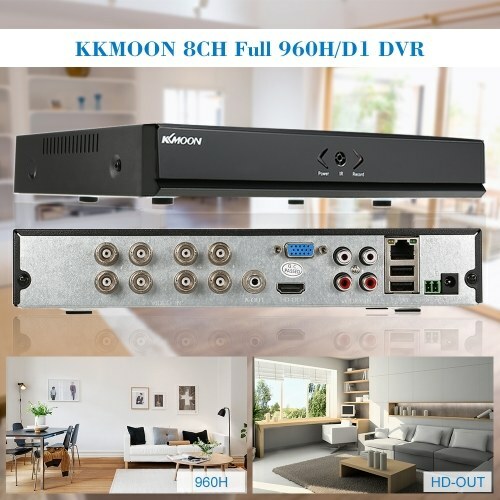 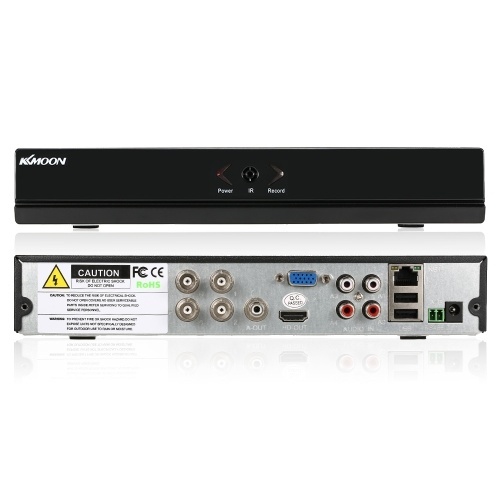 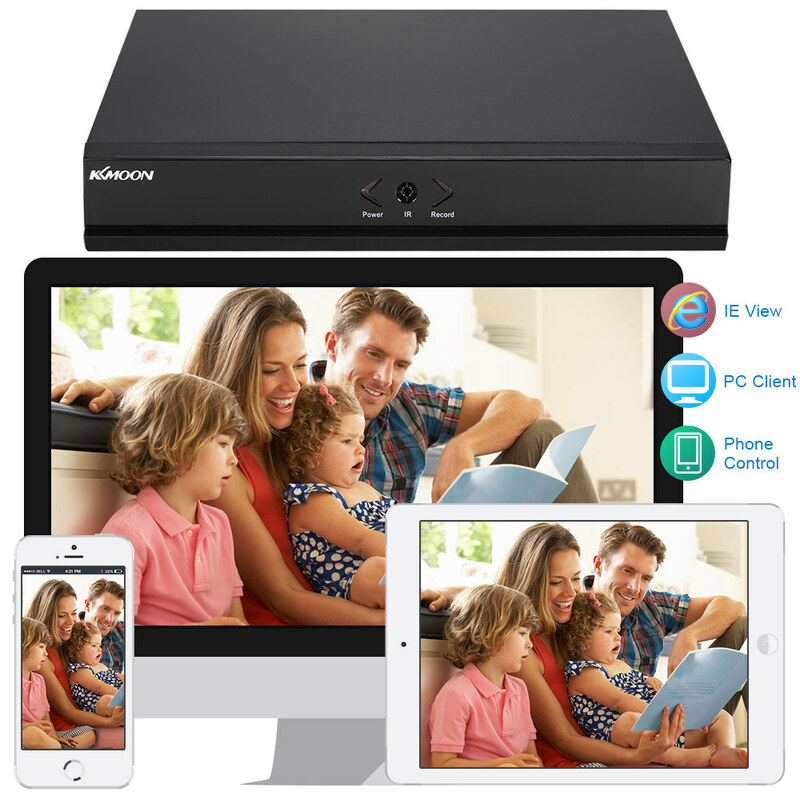 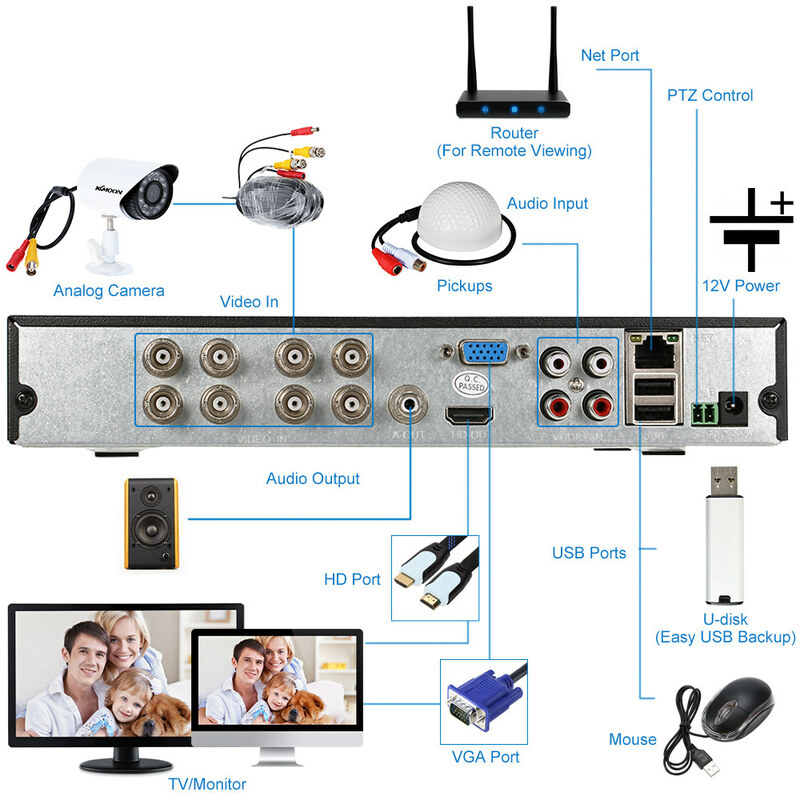 *Support 8channel full 960H/D1 preview, record and playback in high definition. 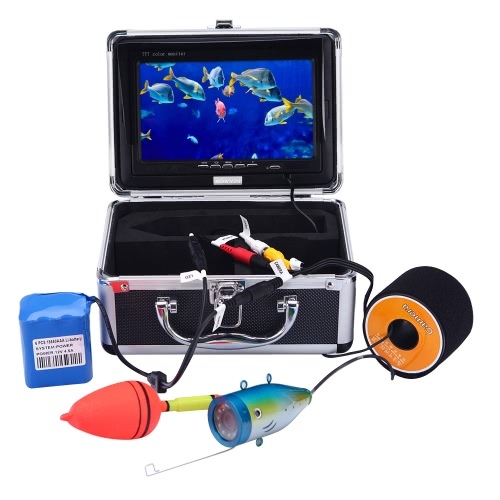 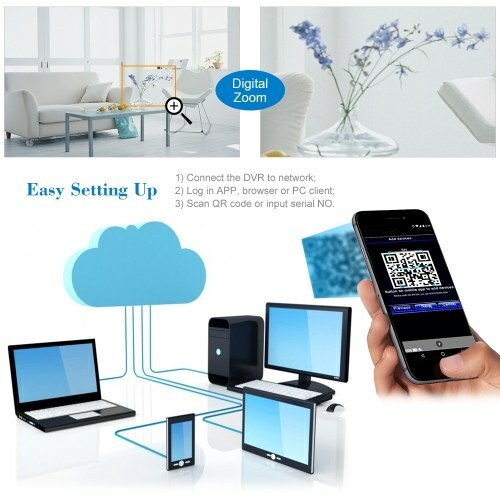 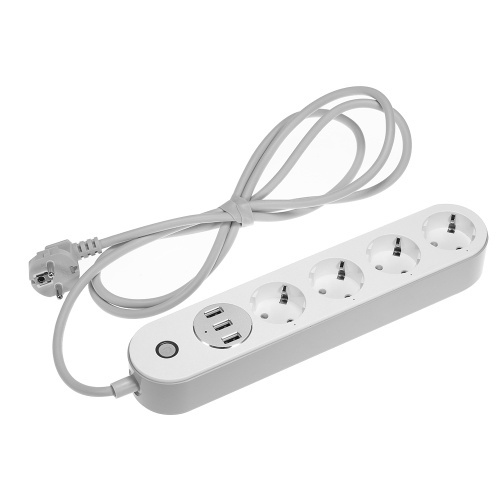 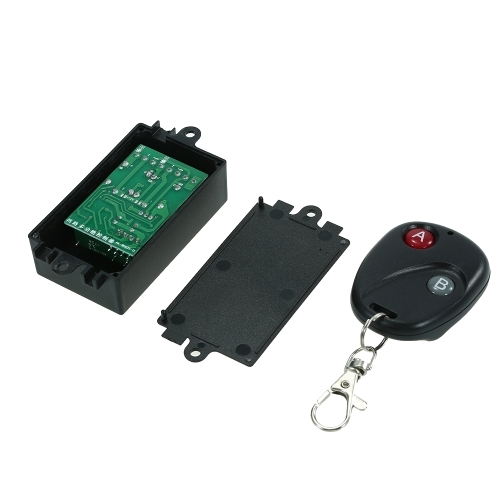 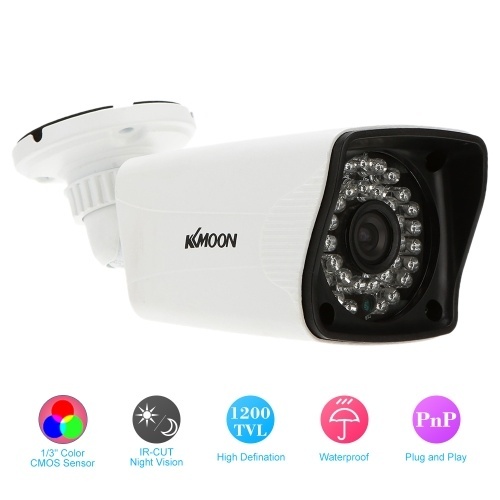 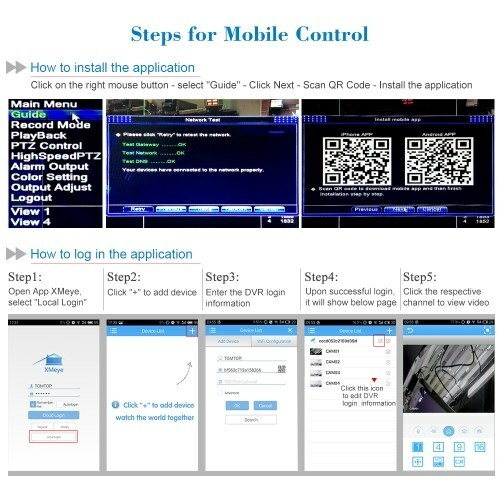 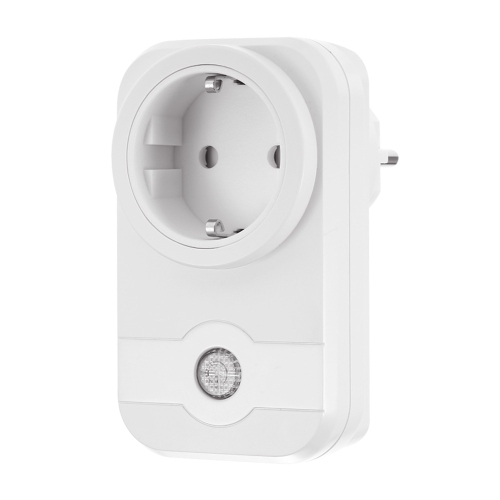 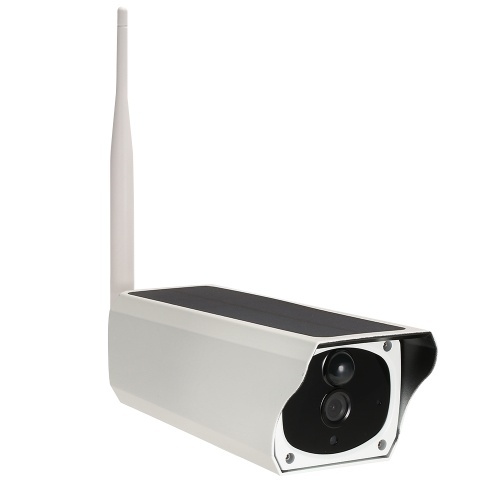 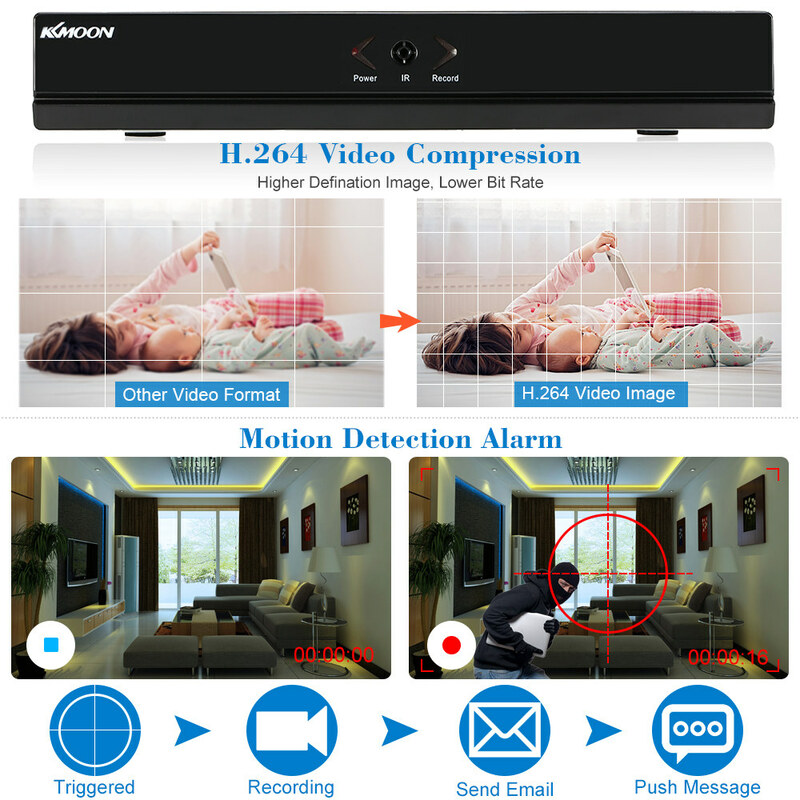 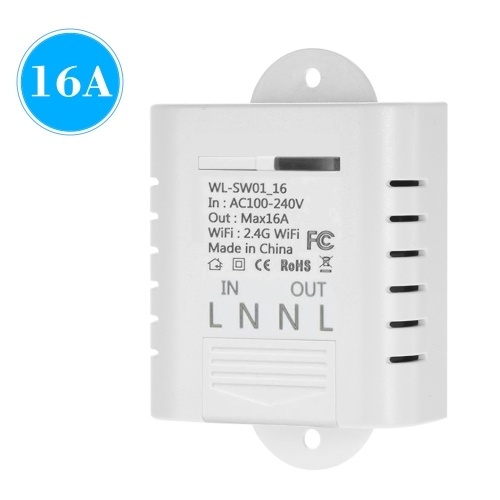 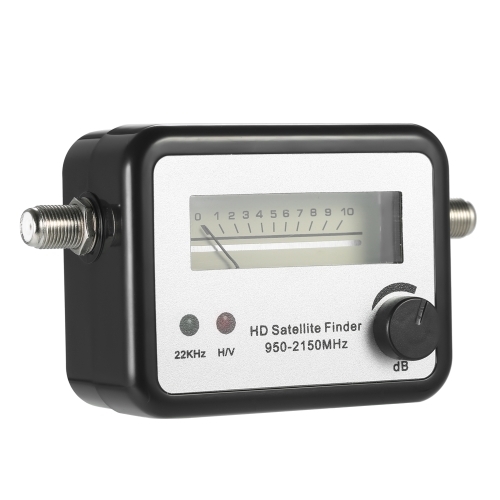 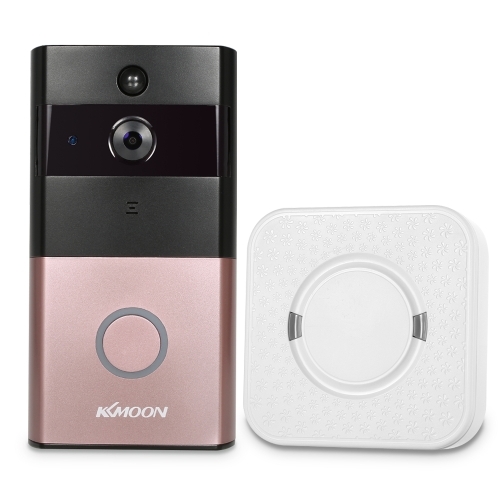 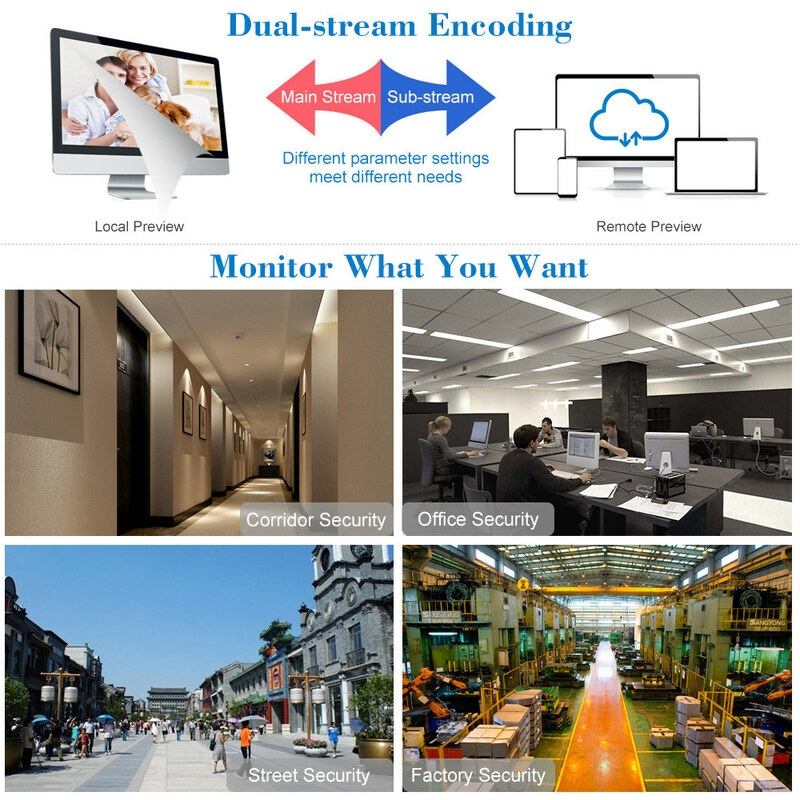 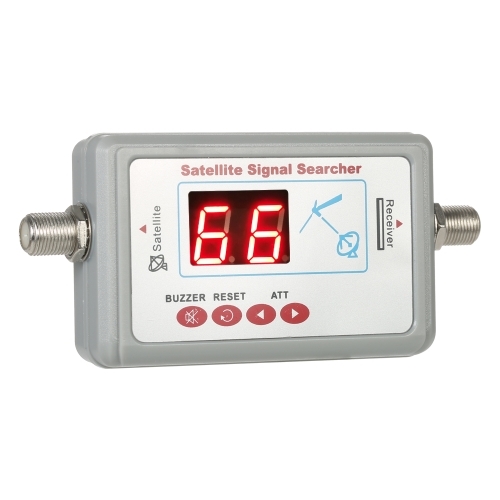 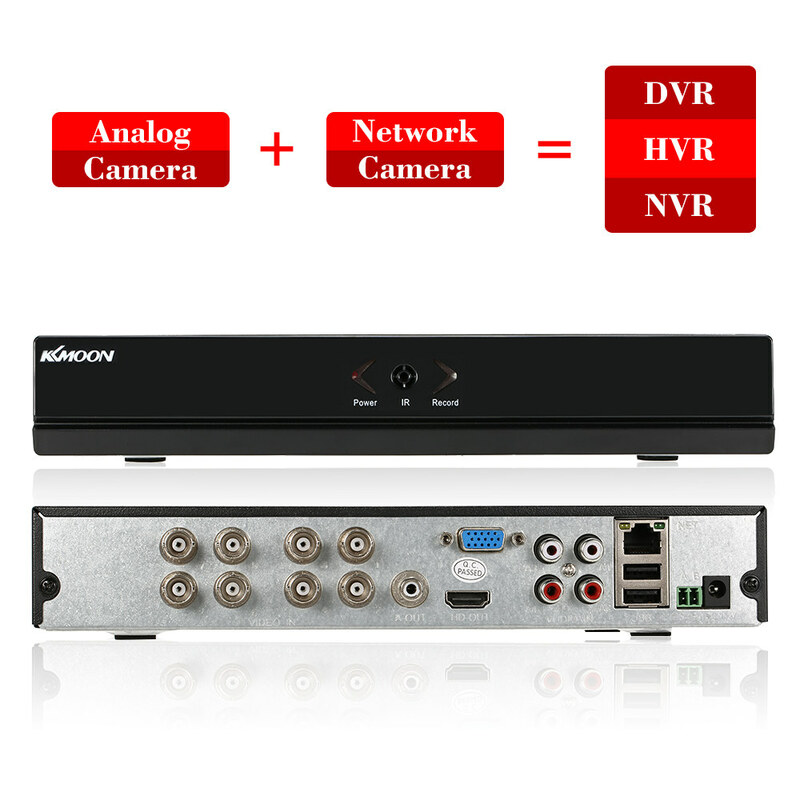 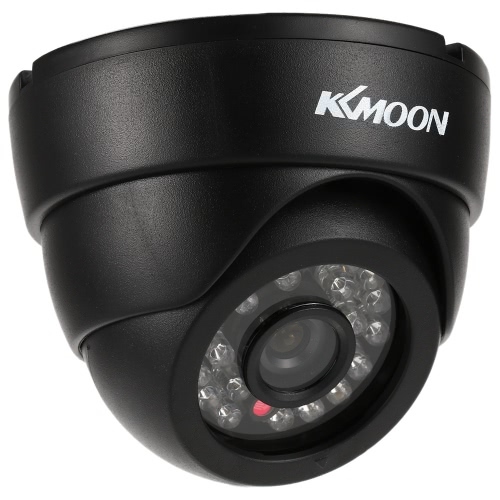 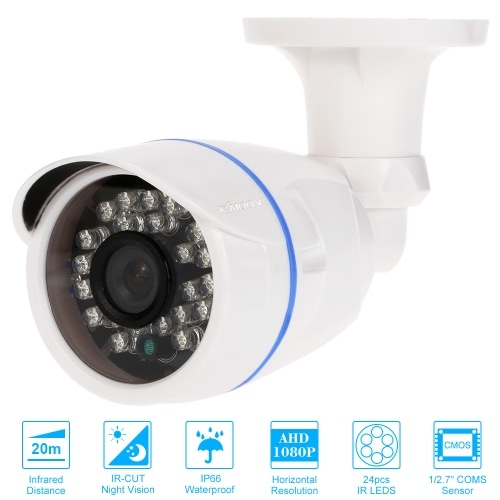 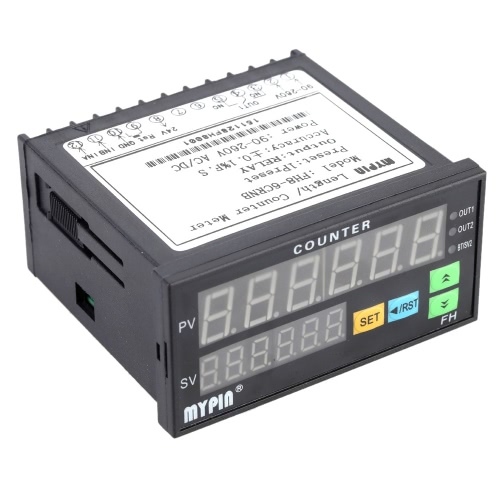 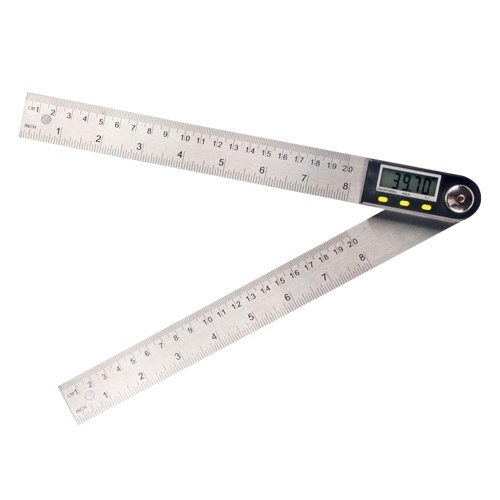 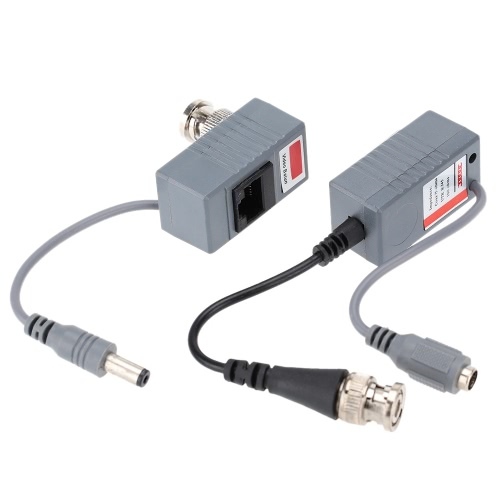 *DVR/HVR/NVR 3-in-1 function, support both analog camera and network camera input.